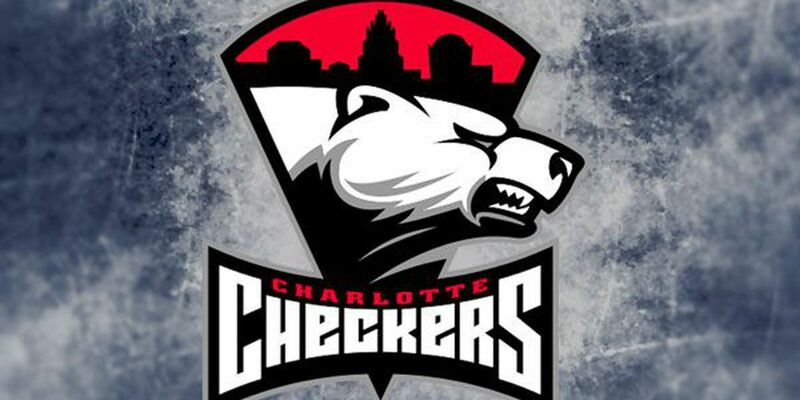 CHARLOTTE, NC - Charlotte’s home stand ended with a dud as the Checkers dropped their rematch with Toronto 5-0. The Checkers were only able to muster 20 shots on goal through the 60 minutes of play and saw all of them denied by Marlies netminder Kasimir Kaskisuo, including going scoreless on their six man advantages. The Marlies opened the scoring midway through the first thanks to former Checker Josh Jooris, then blew things open with goals on back-to-back odd-man rushes early in the middle frame. 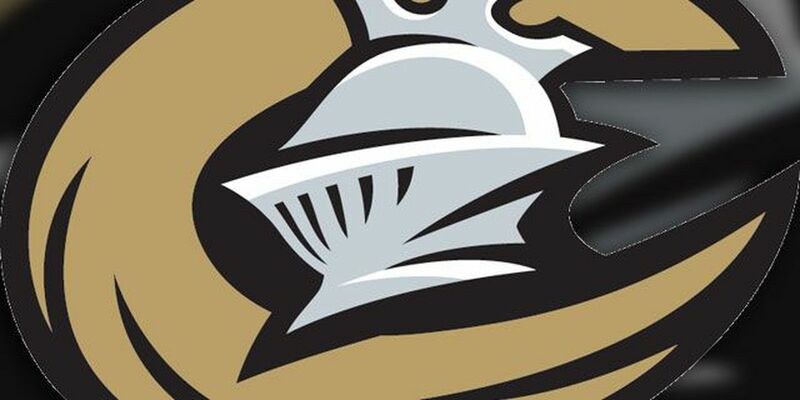 The visitors kept rolling from there, registering as many shots over the second and third periods as the Checkers did over the entirety of the game, and tacked on another pair to clinch the lopsided victory.